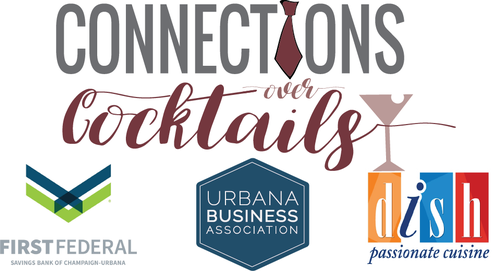 The Urbana Business Association, First Federal Savings Bank of Champaign-Urbana, and Baldarotta's Porketta and Sicilian Sausage are excited to bring you Connections Over Cocktails, an evening networking event for the Champaign-Urbana Community. Our July Connections Over Cocktails is hosted byBaldarotta's Porketta and Sicilian Sausage on September 24th from 5:30PM-7:00PM. 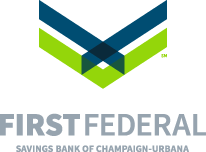 Tuesday, September 24th from 5:30PM-7:00PM.